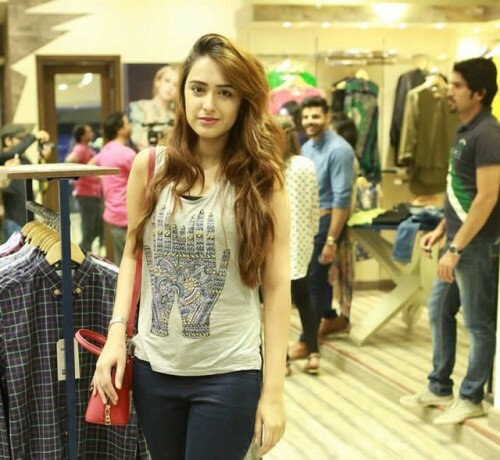 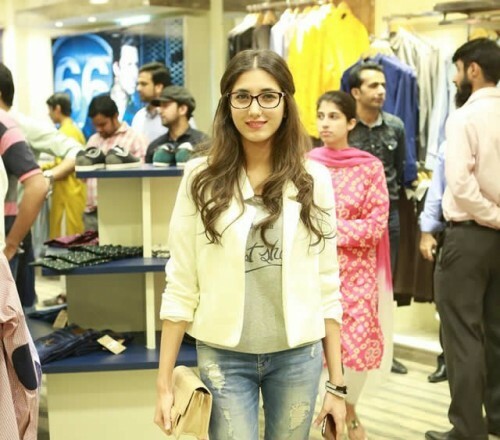 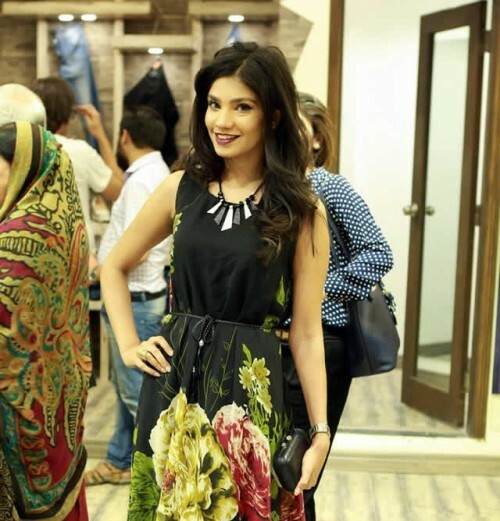 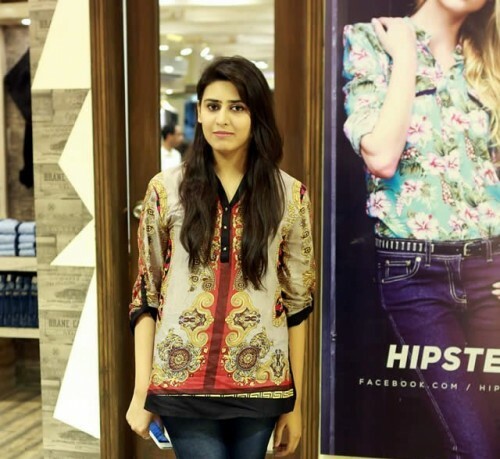 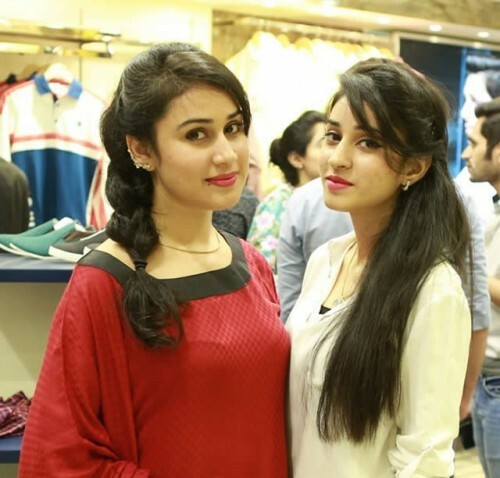 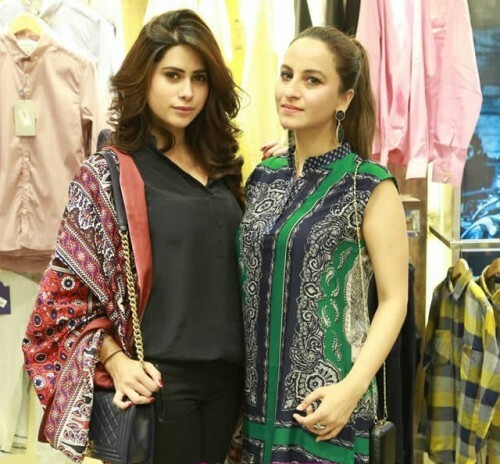 Hipster A latest western fashion hub revealed its Flagship store in Lahore along with m much final. 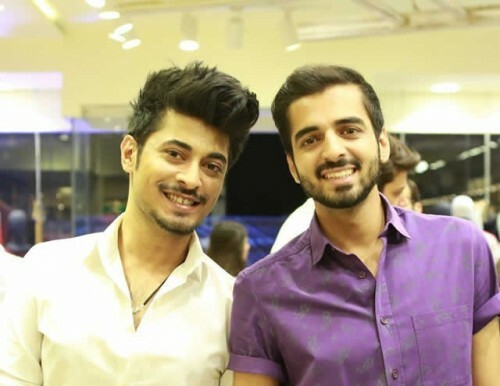 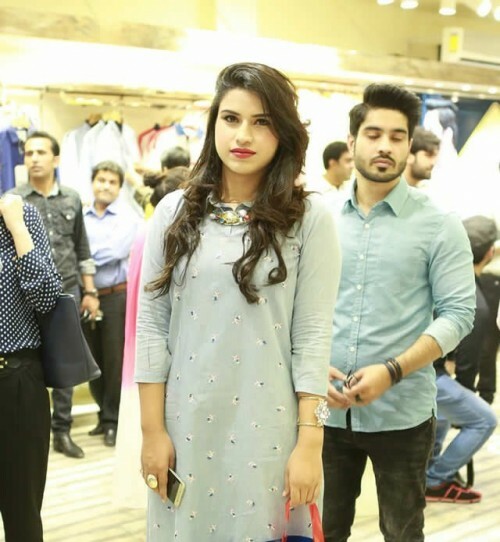 Many fashion models, media professionals and celebrities like Aden, Rehan, Shoaeb, Anny, Ahmed Kardar, Maham, Ahmer Farooq, Imtisal Zafar, Ali, Umar Rasheed, Aliha, Amaad Mirza, Maliha, Amber, Saniya Wasim, Amber Liaqat, Ammara Iqbal, Sana Saqlain, Anaum Hammad, Anish, Anum, Bilal Mukhtar, Rachel, Dr Saima, Ghazala, Rashid Mirza, Hassan Iqbal, Saad, Huma, Uzma Pervez, Humera Malik, Kanwal Ilyas, Maha Karim, Ahsan Saeed, Sana Saeed, Mahnoor Mobeen, Rabia Nehal, Moin, Rubbina, Momin Ali, Saad Mirza, Noor, Sumera, Falak Amir, Rima Farid, Roshnay Mirza, Rubia Moghees, Anam, Sabina Ali, Sakib Chisti, Salina, Saleem Sheikh, Anamta, Sam Dada, Soniya, Sonu, Mehwish, Yousaf, Sadaf and Komal was attended in the ceremony. 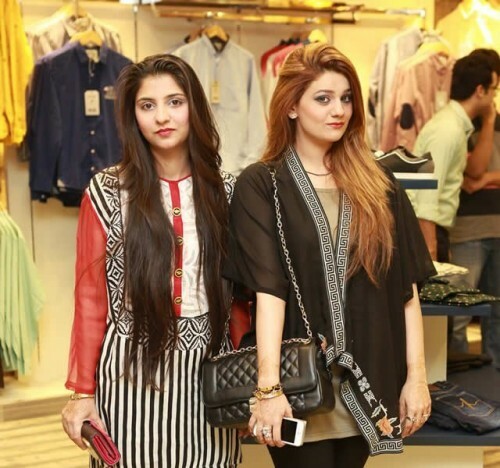 This event was organized and managed by Bilal Mukhtar Events & PR.